Recycling roughly 13 million tonnes of metal every year, the UK’s scrapping industry is leading the way in the British green revolution. 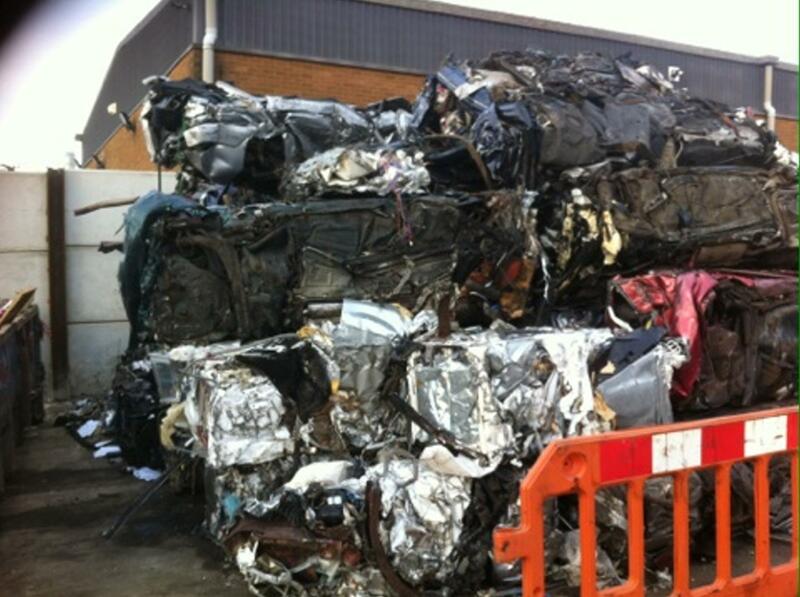 At Car Scrap Surrey, we’re proud to be a part of something that’s making such an impact on the environment, and we’re delighted to report that the future for the scrapping industry is certainly bright for the remainder of 2014 and beyond, both in terms of industry regulations and economic forecast. 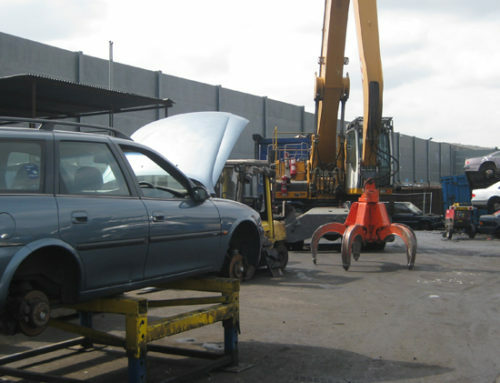 Effective from 1 October 2013, with a grace period until 1 December 2013, serious changes were made to British scrapping legislation, requiring all metal scrap dealers to be fully licensed in order to purchase junk metal or used vehicles. This was an all-important step towards stopping unregulated metal dealing and metal theft, which costs the UK around £220 million each year. 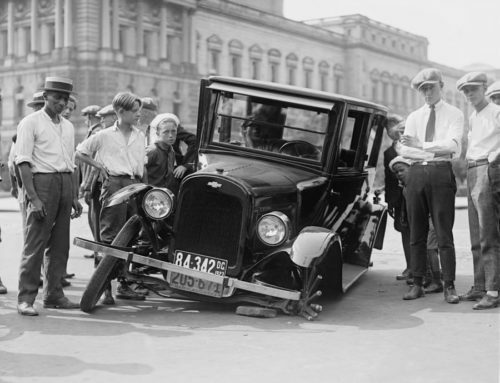 As a fully licensed and authorised scrapping and car recovery dealer, at Car Scrap Surrey, we fully endorse this important legislation; already, it has lessened the impact of metal theft and helped protect customers from rogue traders who can’t provide a valid destruction notice to prove that they’re no longer owners of their scrapped vehicles. As the world economy is looking up, so too is the economic forecast for the scrapping industry. Now that economies are restabilising and experiencing growth once again, there is an increased global demand for scrap metal. Right here in the UK, we export scrap metal to countries like China, Brazil and India; this means their reinvigorated construction and manufacturing industries are now in need of more scrap metal from UK scrapping companies. 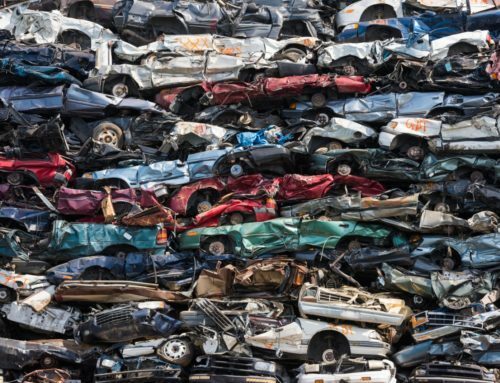 With the worldwide demand for scrap metal set to increase by 3.3 per cent (up to 1.52 billion tonnes) over the course of this year, 2014 promises a much greater scope for higher exports of the UK’s recycled metal, and increased growth for the industry all around. So far this year, we’ve seen a continued awareness of the need to help the environment and lessen our carbon footprints however we can. The green movement is definitely going strong, so let’s keep up that momentum for the rest of 2014! 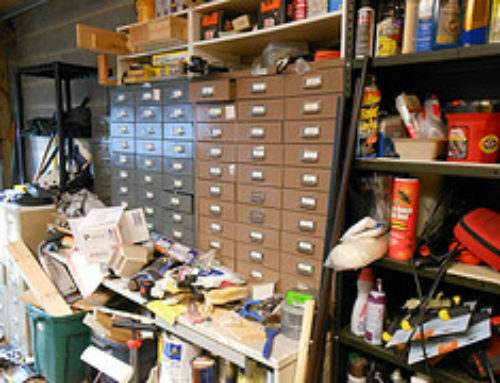 Clearing through any old clutter in your home is the best way to start; whether you’ve got old washers and dryers lying around, a rusty old jalopy you never managed to get rid of, or just a load of empty beer cans that have built up over time, most of us could stand to benefit from a good clear-out. Simply contact us at Car Scrap Surrey and we’ll be more than happy to come straight over and collect your old metal junk, paying you a fair price for all your scrap.